This past Saturday, June 18, marked the 24th anniversary for Massachusetts Breast Cancer Coalition’s (MBCC) Statewide Annual Against the Tide Swim, Kayak, Walk, Run, and/or Aquathon fundraising event at the beautiful DCR’s Hopkinton State Park. 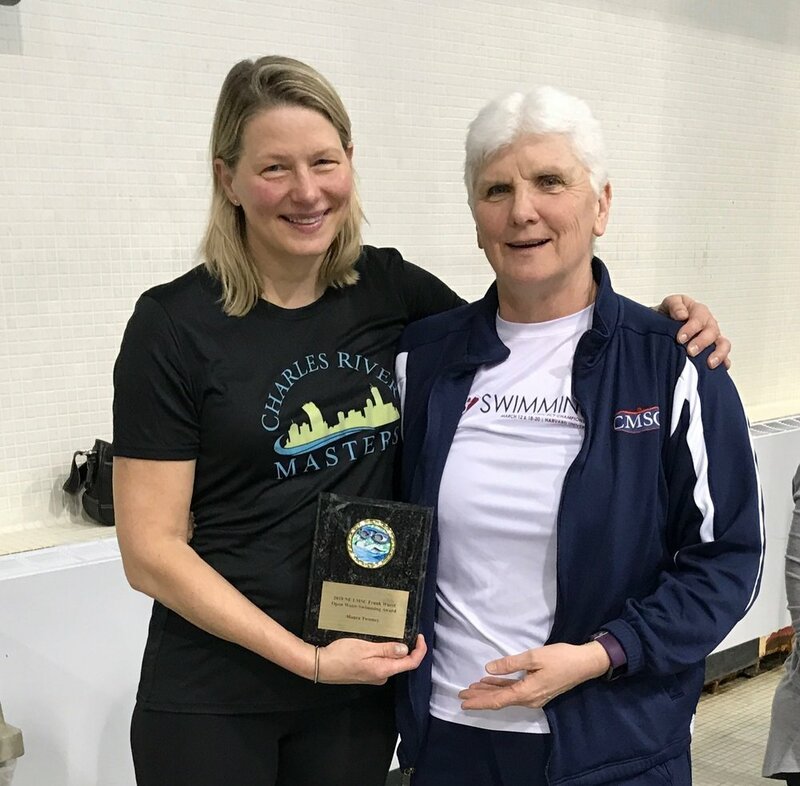 Hundreds of participants, including dozens of swimmers, joined the effort to raise over $86,000 (and still counting) towards MBCC’s unique goal of breast cancer prevention. Awards and prizes were handed out throughout the morning to the top fundraisers and fastest competitive athletes. If you were unable to take part in the event festivities this time, MBCC will be holding another morning-only, family-friendly Against the Tide event on the Cape. The 17th Statewide Annual Swim, Kayak, Walk, Run, and/or Aquathon event will take place on Saturday, August 20 at DCR’s Nickerson State Park (Flax Pond in Brewster, MA). 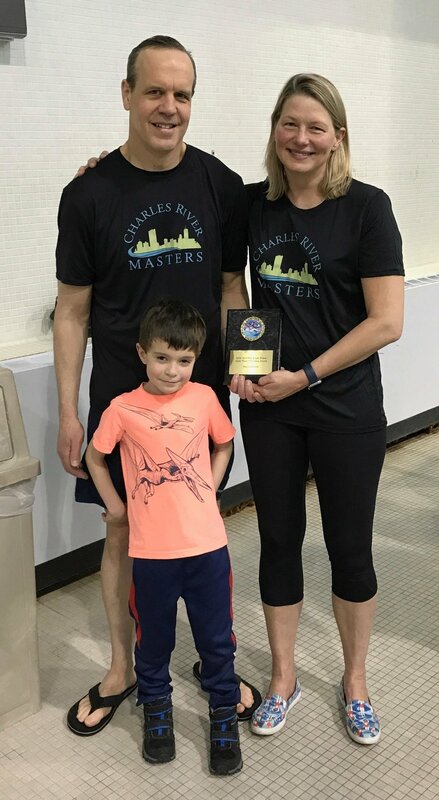 Participants will enjoy swimming in the pristine waters at Flax Pond and can take pride in participating in one of the America's Top 50 Open Water Swims. 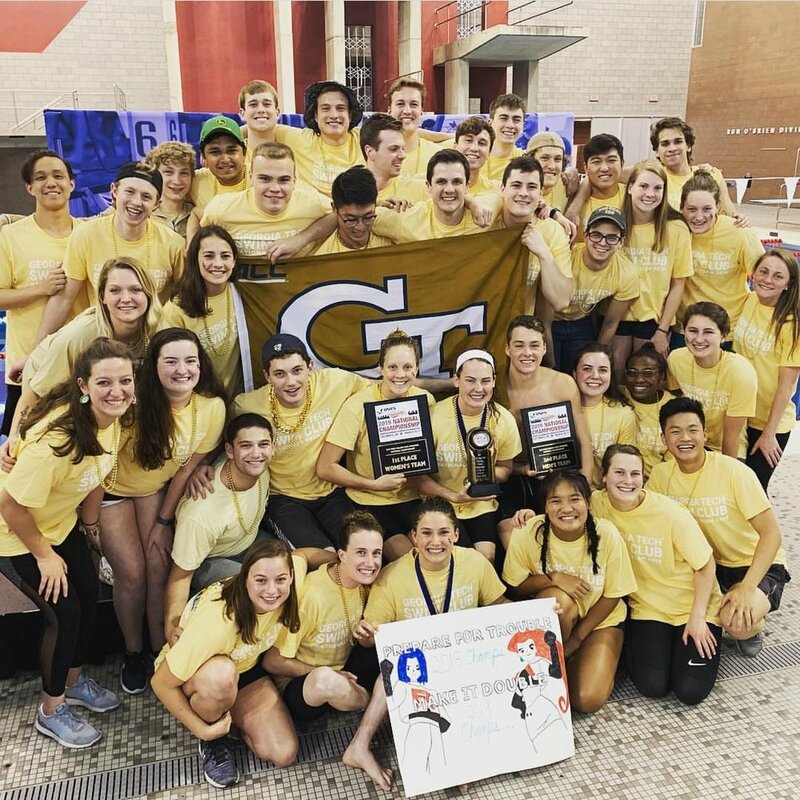 Against the Tide consists of the following swim components: a 1-mile competitive swim beginning at 8:30 AM and a 1-mile recreational swim beginning at 9:45 AM. There is also an Aquathon option starting at 8:30 AM for individuals to take part in the competitive swim and dash straight into the USATF-certified 5K or 10K run. There will be an Aquathon Transition Tent to hold participants’ belongings. There really is no reason to miss out on the August 20th Against the Tide event: registration is $40 per event activity for adults and $25 per event activity for students, with all proceeds going towards MBCC’s unique prevention work. Bring a friend, family member, or a colleague! All walk-in registrations are welcome after online registration closes at noon on Friday, August 19. Additionally, the MBCC is in need of angel swimmers for the August 20 event. Please contact Ruth Anam if you are interested in this volunteer role. To register for Against the Tide and for more information, please visit www.mbcc.org/swim and/or call 1-800-649-6222. 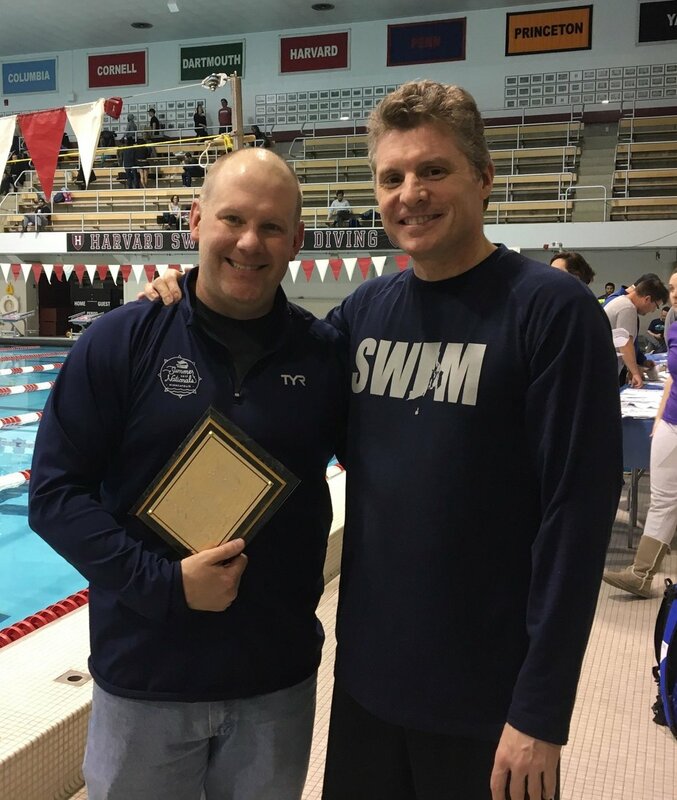 NE-LMSC Chair Bill Meier Wins Prestigious USMS Donnelly Service Award! 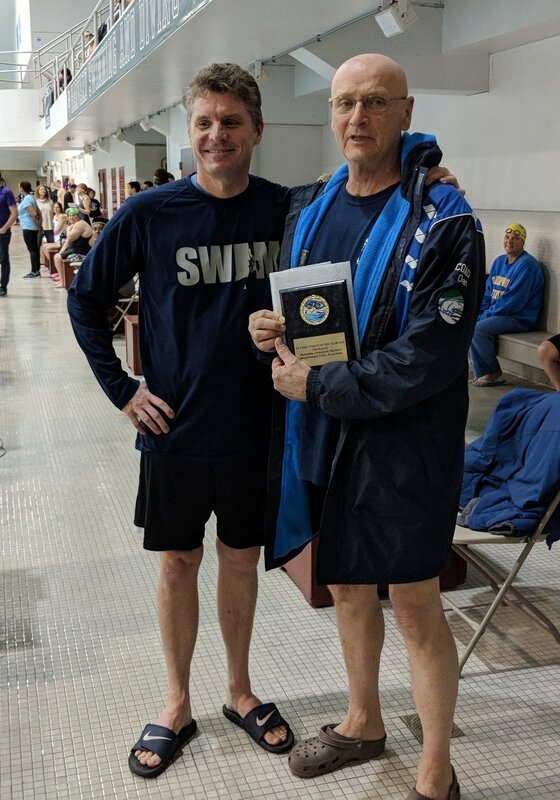 Swimmer Gives Back – and Gets Recognized! over 60,000 swimmers from across the country. 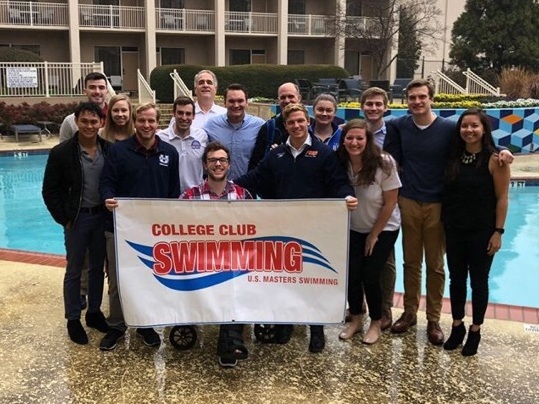 USMS’s mission is to encourage adults to swim. From beginners who enjoy the camaraderie of fellow swimmers to those who like the challenge of competition there’s a place for everyone. nominations coming from LMSCs, clubs, and individuals. over 400 people how to swim. program for the lifesaving benefits of swimming for adults.